From Northern Nevada’s largest group of radio stations, this is one of Reno’s newest and FREE events “For Everything Family”! FamFest combines the best of both worlds… our biggest pet party AND our SUMMER kick off with your entire family. Families come in all shapes and sizes and this event will have something for them all! FamFest is a great day in the park with your entire family including those furry ones… just make sure they are on a leash! Free kites to first 500 kids ages 2-12 at 9 a.m.
Giveaways and contests throughout the day, including concert tickets! There will be animal rescues, including SPCA and Humane Society, with tons of adoptable pets on site! 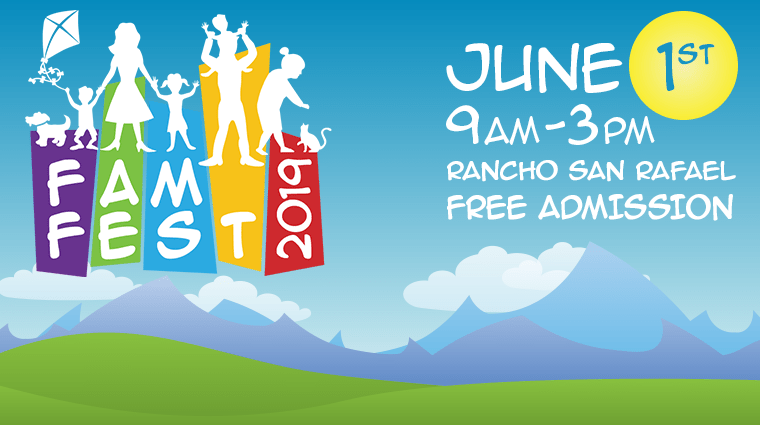 Mark your calendars for Saturday, June 1, 2019 from 9 a.m. to 3 p.m. at Rancho San Rafael Park! 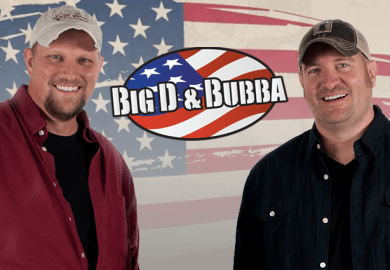 If you are looking to be a part of the excitement as one of our vendors, Click Here for Vendor Information, space is limited. Sign up early to reserve your spot! Follow all our updates on Facebook at https://www.facebook.com/famfestreno/ or click the Like button below!